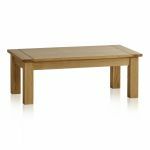 The Contemporary Natural Solid Oak Coffee Table is a simply and attractively designed sitting room staple from this contemporary solid oak range. 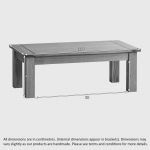 Expertly handcrafted from only the finest timbers of solid oak, the wood is given a natural wax finish to best display the natural beauty of the wood. 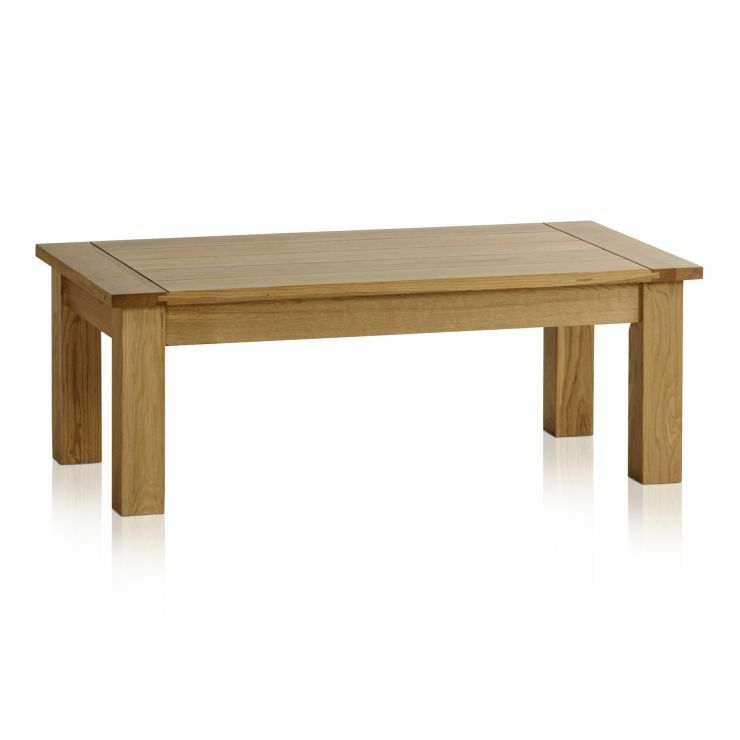 Our expert craftsmen use time-honoured carpentry techniques to create our furniture. 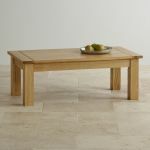 As a centrepiece to the sitting room, this coffee table can't be beaten with its simple, stylish and versatile design. 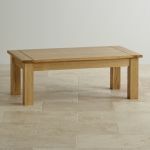 Oak never goes out of fashion, making this a fantastic long-term furniture investment..